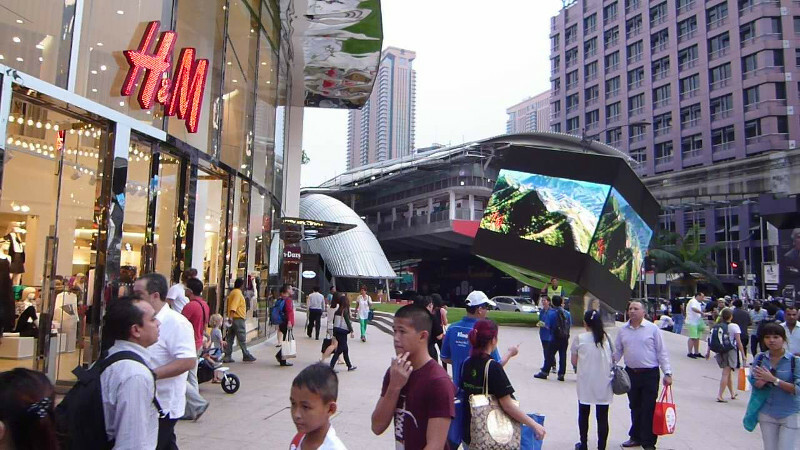 Malaysia has long been branded as one of the top shopping destinations in Asia. 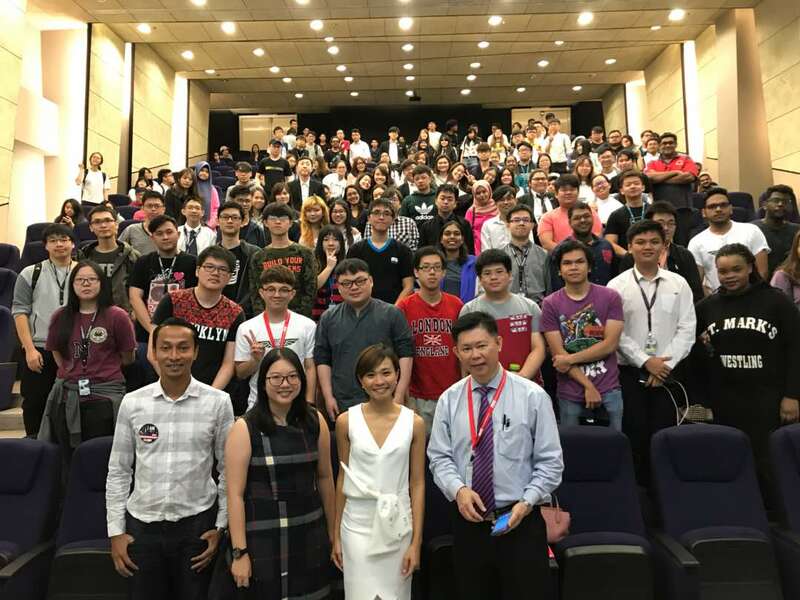 Despite many studies say there is an oversupply of retail space in Malaysia, there is still a significant growth in the number of shopping malls opening, especially within the Klang Valley. While the average spending power of the people has been reduced substantially due to the implementing of GST and the weakening of the local currency, shopping malls are still crowded with people. 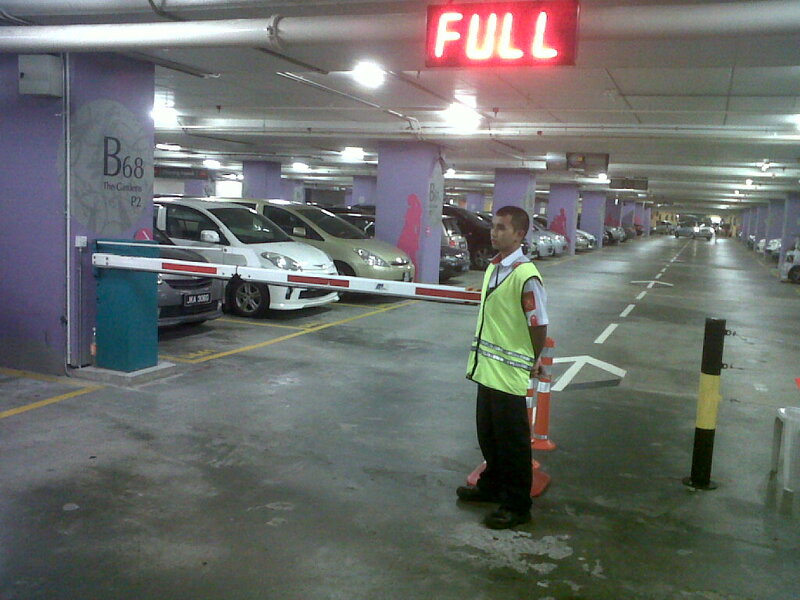 At least, finding a parking spot in most shopping malls is never an easy task. Looking at the big ‘FULL’ indicator in the parking lot can break our hearts. Our weather very much contributes to this phenomenon. We understand outdoor activities are good for health, but not everyone would like to spend a leisure weekend under the big hot sun. Under this circumstance, the best place to hang out during weekends is a shopping mall. You can have your meals, do your groceries, watch a movie, get a nice haircut or even get your car washed inside a shopping mall. 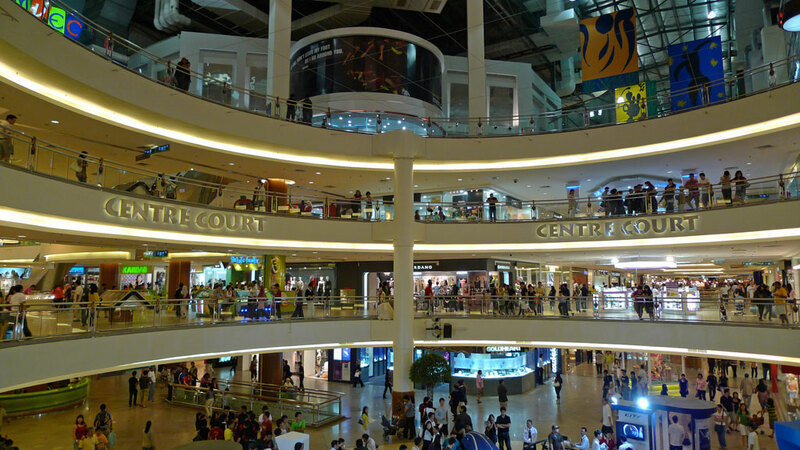 Though we love to visit shopping malls, there are simply too many shopping malls out there. What are the strategies of each mall to win? Every shopping mall has its characteristics strategized for it to stand out among the competition to attract more shoppers. Let’s have a glance through these notable malls and discover how they make themselves unique. 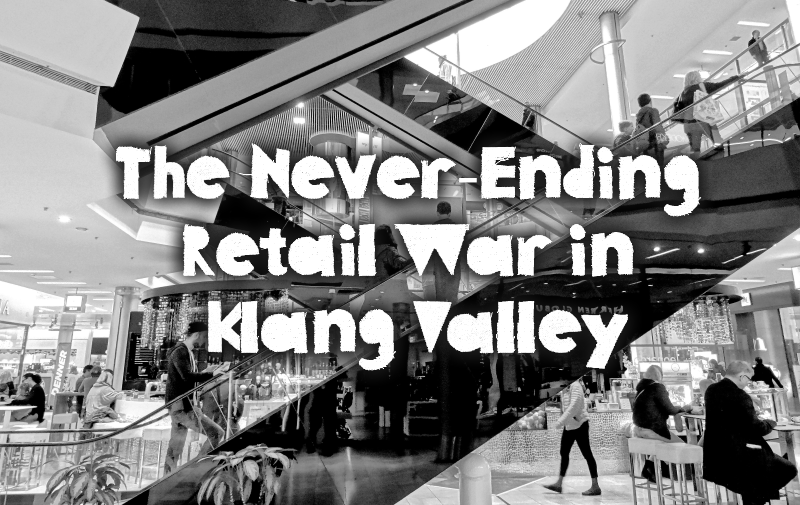 It all began when the corporate magnate, late Tan Sri Dato’s Seri Yeoh Tiong Lay proposed a rejuvenated retail cluster in Kuala Lumpur. He started retail developments in Bukit Bintang through YTL and branded the area as Bintang Walk. Since then, it has always been the busiest commercial, shopping and entertainment hub in Kuala Lumpur. The Bintang Walk’s View in front of Lot 10. 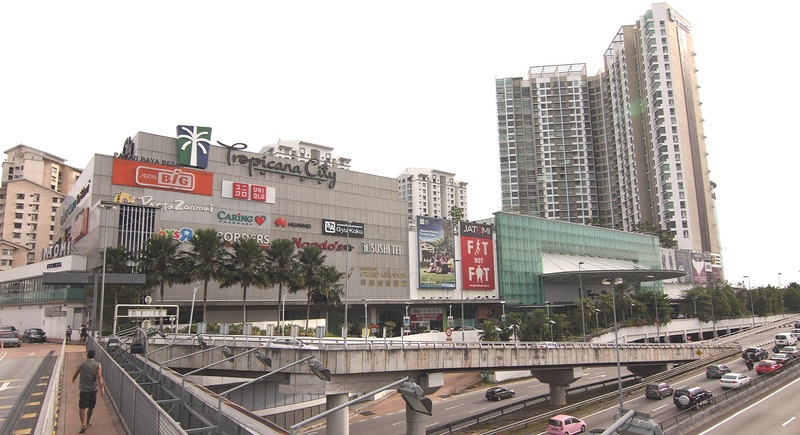 There are pioneer malls like Sungei Wang Plaza, Lot 10 and Starhill Gallery, followed by KL Plaza (now has rebranded as Fahrenheit 88), Low Yat Plaza and Berjaya Times Square, to the most recent Pavilion Kuala Lumpur that opened in late 2007, all these malls cater different types of products to match all ranges of consumers. 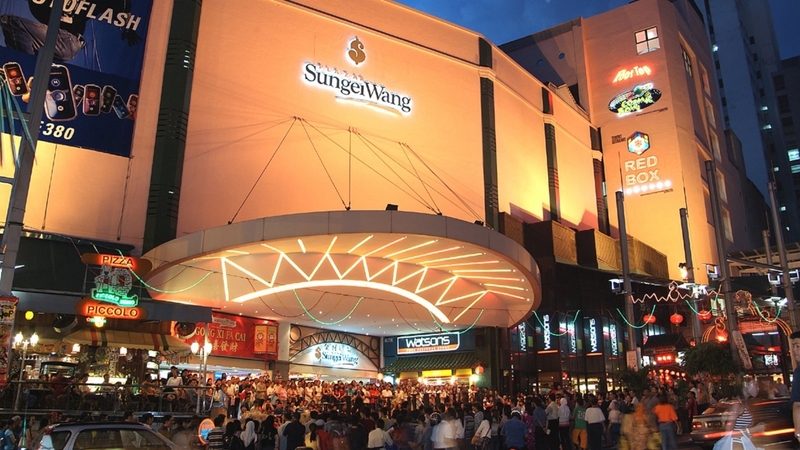 Notably the oldest among all, the Sungei Wang Plaza, despite its opening in 1977, it remains a popular shopping destination for local shoppers. The shopping mall has undergone two major refurbishments covering both interior and exterior upgrading to keep itself relevant to the fast-changing times. The plaza features low-cost items and is anchored by Parkson. Though there are so many new and trending megamalls in the town, we still visit Sungei Wang Plaza from time to time, especially before Chinese New Year, because we know we can grab a lot of nice clothes, bags, and shoes without burning budgets. 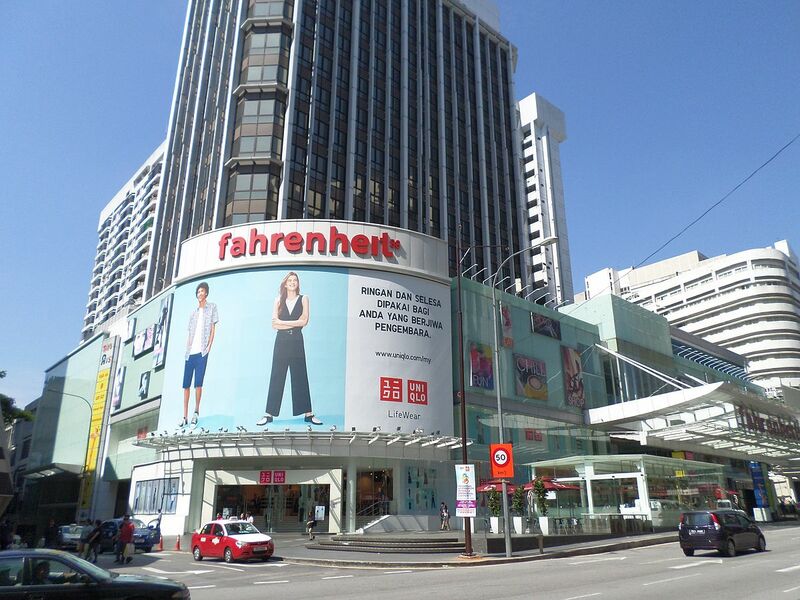 Fahrenheit 88, formerly known as KL Plaza, has successfully attracted a lot of young consumers by introducing the first Uniqlo outlet in Malaysia during its reopening in 2010. Next to it is the most luxurious shopping complex in town, the Starhill Gallery. It has a very grand and unique façade that looks like a giant crystal. Its entrance facing Jalan Bukit Bintang a.k.a. 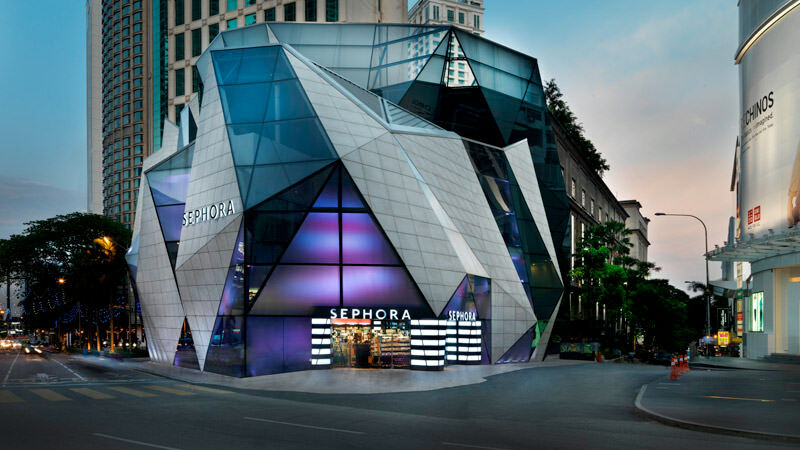 Starhill Road is the famous French chained cosmetic store, Sephora, which has become the most iconic landmark in Bintang Walk. Having a unique theme is always the best strategy to stand out from others. Sunway Pyramid’s Sphinx statue is the best example for this theory. The Egyptian façade has given the mall a very strong character. 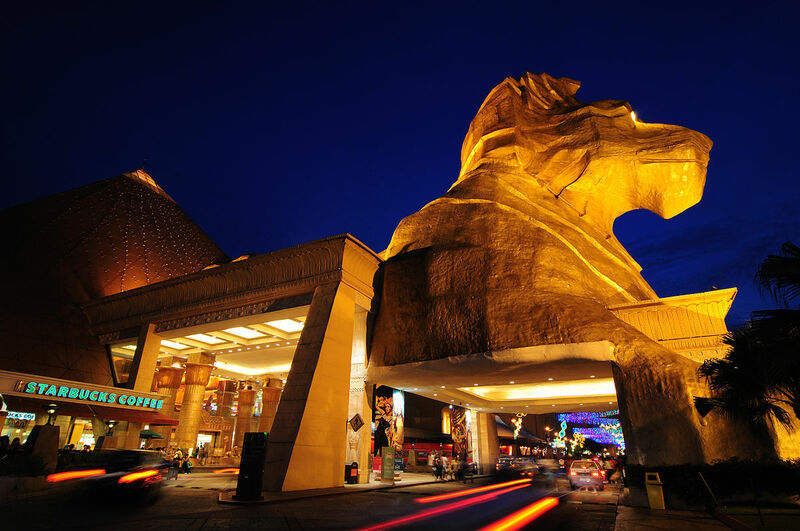 Surrounded by the best water themed park in the town, the Sunway Lagoon, and the group’s other businesses and facilities like the Sunway University, Sunway Hospital, and the Resort Hotel, the whole Bandar Sunway is always crowded. The mall always introduces the latest hipster brands the keep itself fresh and vibrant. Sunway Group has also implemented similar strategies to develop their new mall, Sunway Velocity, make it the most hipster mall in Cheras. 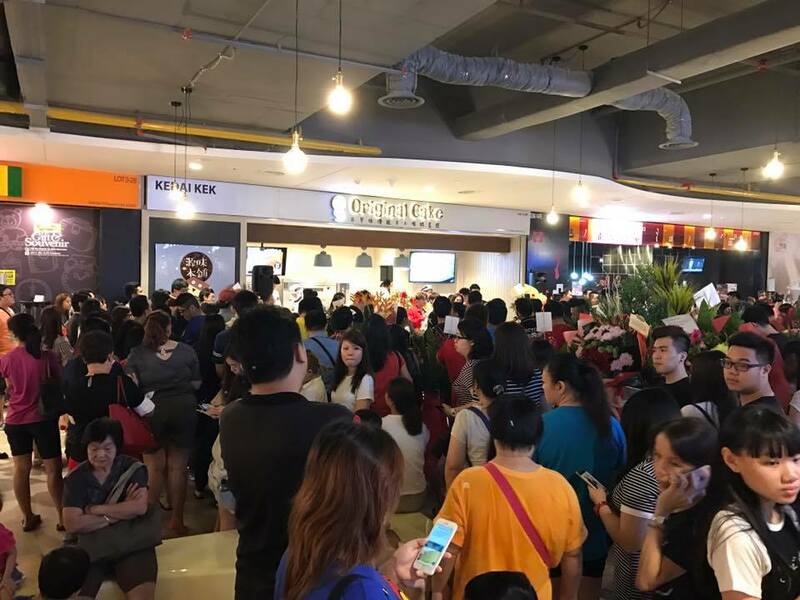 The queueing crowds in Sunway Velocity during the opening month of ‘Original Cake’. The crowds that were drawn by the BookFest. 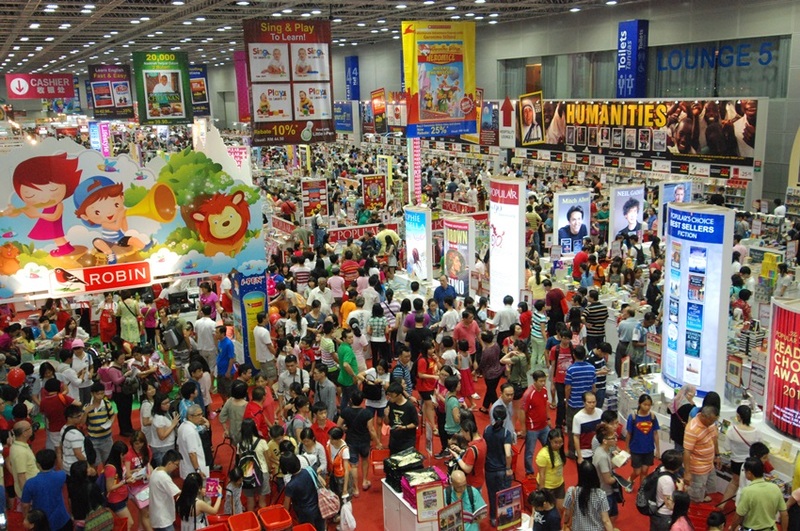 Exhibitions especially like the MATTA Fair and BookFest are always great magnets to crowds. Owning a spacious and well-equipped hall to hold exhibitions regularly or building your mall next to an exhibition venue are very good strategies to ensure the traffic of your mall. For examples, whenever KL Convention Center is having a major event or exhibition, the visitors will boost up the traffic of the Suria KLCC and Avenue K. Same goes to the famous PWTC. Sunway Putra Mall is always crowded by consumers who are aiming for exhibitions. Unlike most malls that targeting certain range of consumers, the Mid Valley City (Mid Valley Megamall and The Gardens) is an All-in-One. The mall is not only mega in term of its capacity, but also its varieties. It has 3 supermarkets, 5 anchors, 2 fitness centers, 2 cinemas, hundreds of F&B outlets, and the most impressive are the two forever-queueing money changers. The mall draws large crowds every day throughout the year since opening till now probably because everyone can get any things or foods they want in the building. Who can resist? Some shopping complexes are not fancy at all, but each of them has a supermarket that sells daily needs, some amenities like post office and banks, a hardware shop (possibly Mr. DIY), perhaps a down-to-earth department store, some small boutiques or a phone repair booth, and most importantly, some affordable eateries. Some even have boutique gyms or hold a weekly flea market. These malls set very clear targets, they provide their neighbourhoods reliable services and offer more quiet environments for families. There are lots that I haven’t mentioned yet. Are you a frequent shopper? Do you have a favourite shopping mall? When are you going to shop during this year end? Share with us in the comment box!